In the 2010 election, corporations, big business spoke loudly with support from the Supreme Court’s decision in January. Representative David Bly evidently was targeted by a lot of nasty mailings. But one Democrat who felt the sting of the corporate lash was David Bly, a state representative from the cow-and-college precincts of Northfield who was seeking a third term… The corporate-funded attack ads that flooded his district even slimed him as a crook that would steal cash right out of the hands of the elderly… "It’s outrageous," says Bly. "It was cleverly crafted — it didn’t outright accuse me of being a crook. It only implied it. But I was trying to make the case for why I should be reelected, and I was drowned out by accusations against me that were totally untrue. I had no way I could counter them. My name was dragged through the mud." I hate those nasty attack ads as much as the next guy. But it wasn’t too long ago (2004?) that Ray Cox was the target of attack ad mailings that falsely distorted his record as a school board member in his race against David Bly. In 2010, if the backers of Democrats had judged Bly’s 25B seat to be at risk, I think it’s safe to say that similar slime ball attack ads would have targeted Bly’s opponent, Kelby Woodard. But if the business money that elected Republicans is accompanied by business savvy to truly remake public services into more efficient and effective operations, "reform" and "redesign" will become cues for applause. And Republicans will be more likely to occupy the Capitol’s majority office suites for years to come. For another perspective on the Supreme Court decision, see Vance Opperman’s opinion piece in the March issue of Twin Cities Business, When Corporations Speak. 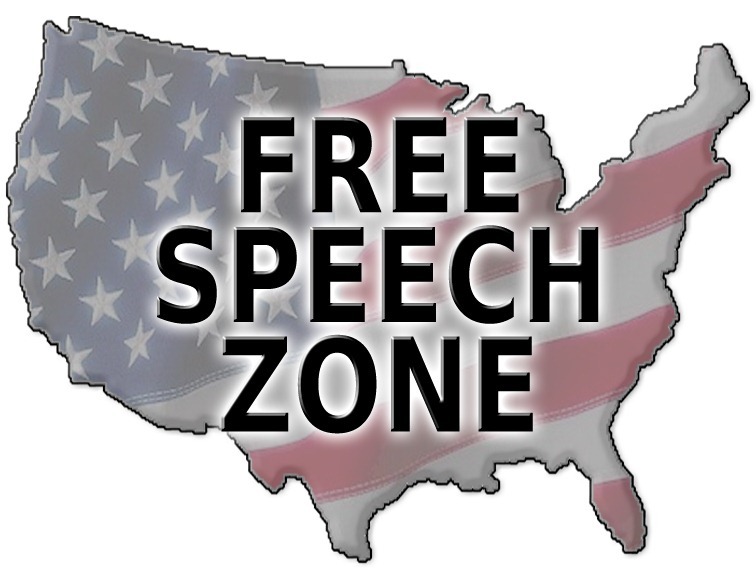 The Supreme Court’s opinion in Citizens United v. Federal Election Commission held that the free speech protection of the United States Constitution extends to all speakers, regardless of whether they are individuals or corporations. Companies, labor unions, and all other types of entities are free to spend whatever they want to at any time for election communications, as long as they are independent of political parties or candidates. … The best antidote in a democracy for speech you do not like is more speech. Corporations are not monolithic. Large pharmaceutical companies, some large insurers, and some doctors associations support the current administration’s health care reform. Other corporations do not. There are corporations variously supporting windmills, solar power, natural gas, coal, and petroleum as energy resources—all attempting to persuade our democracy to join them in their divergent positions on energy. Entities such as the National Right to Life Committee and Planned Parenthood share the corporate form, but little else.